Saturday, May 6th, was an eventful day at the office of Awesome in Action! Not only was Project One, a community service offering free home repair through Crossroads Church, fixing up screens and steps, but also, a whole team of kids was helping to review and reflect on Nick’s newest book! Awesome in Action could not have asked for a more thorough and friendly group of children, aged 9 mos to 14 yrs. Jolee, 14 yrs, holds youngest critic, Kellan, 9 mos as they read through Nick’s 2nd book! The kids all read through the book, answered questions about the story line, and voted on a title choice for the new adventure. Ellory, 11, came up with a fabulous impression of an ostrich that all the kids had to try! Parker, 7 yrs, laughed at a funny Ostrich story that Nick’s mom told! Kira, 12, balanced her contributions to the house with a book review! 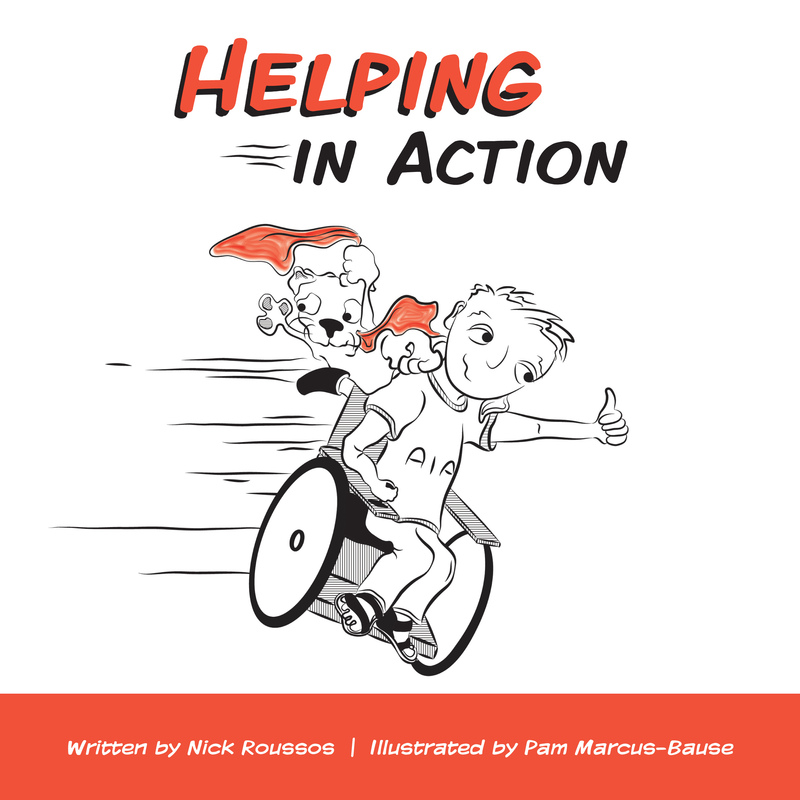 Lexi, 8, sat with Nick and read Helping in Action! 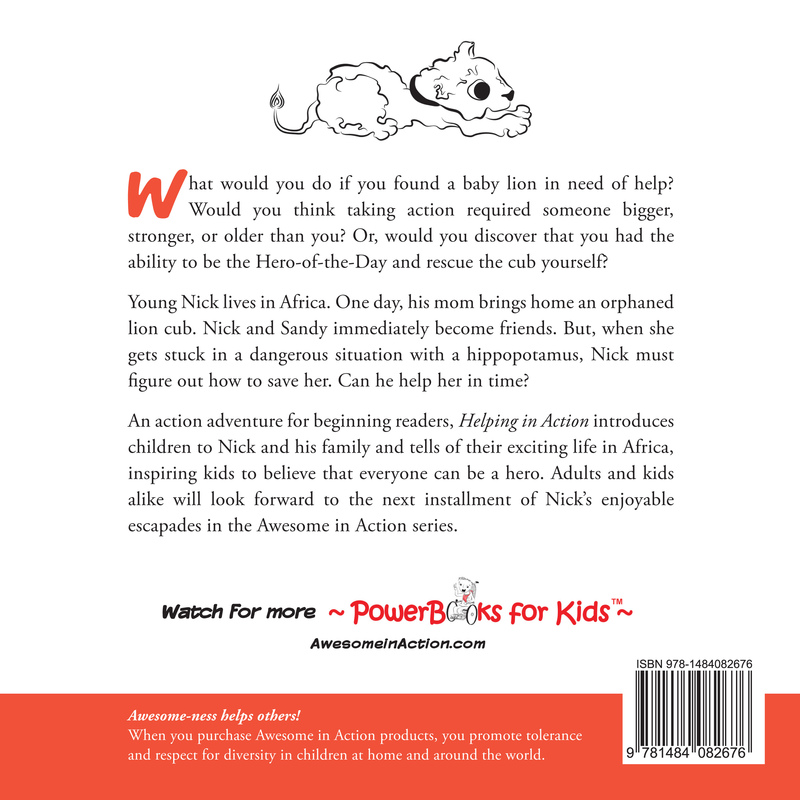 Jase, 9, was happy to be helping with Project One, and Nick’s new book! After reading, the kids sat with Nick’s mom, Susan, and heard stories about real African animals! Oh no, Parker, Ostrich Fail! While the kids were busy impersonated ostriches, the adults worked hard to finish their projects! To have met some great new friends!! Thank you, Project One, volunteers, for the generous donation of your time and labor! Awesome in Action celebrates you for your dedication and community service!